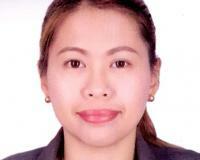 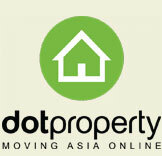 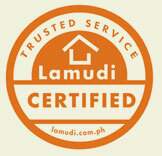 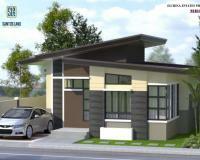 Kanari Homes by Eostre Properties Inc., Brgy. 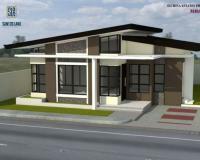 New Visayas, Panabo City. 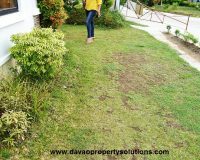 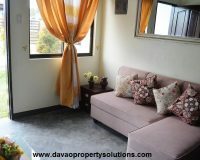 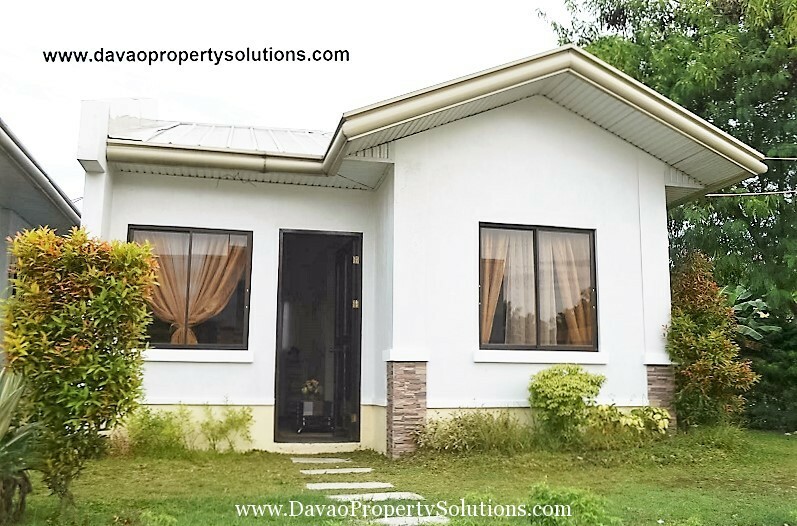 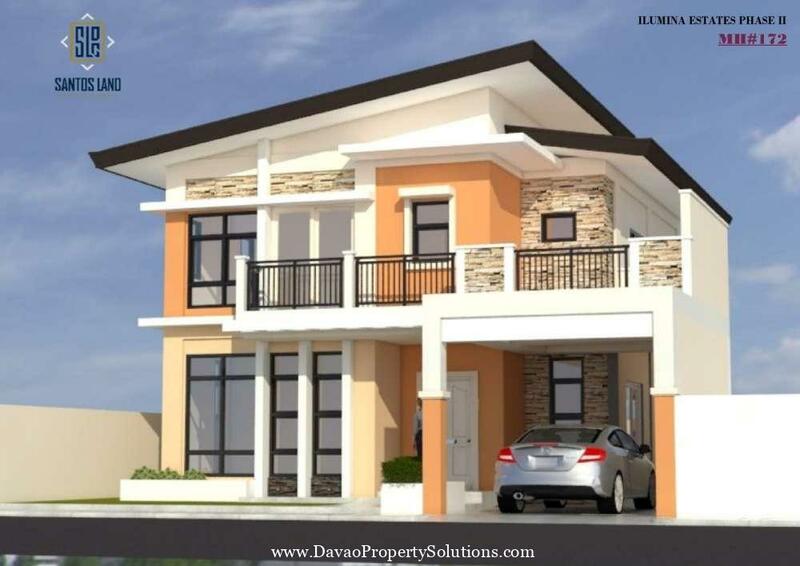 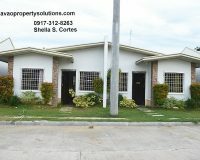 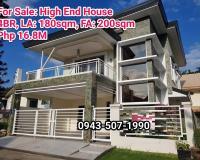 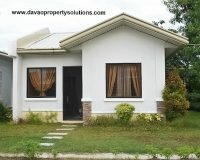 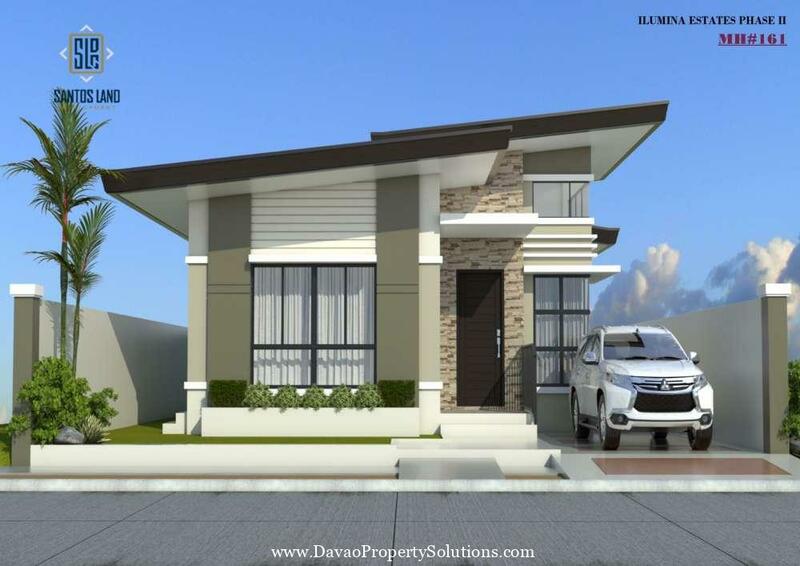 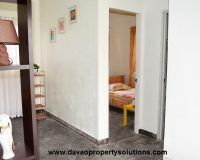 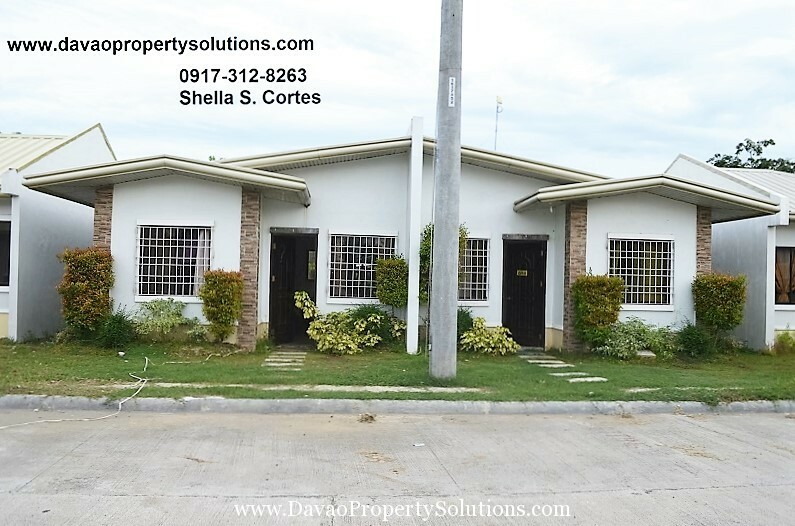 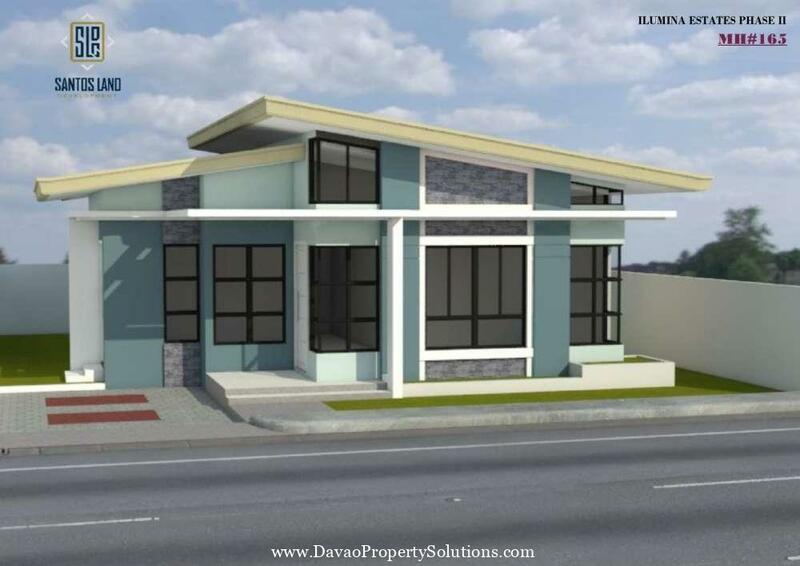 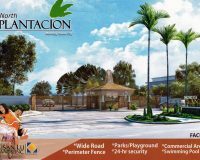 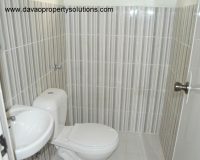 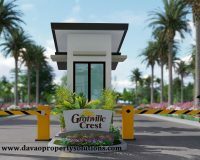 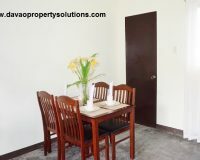 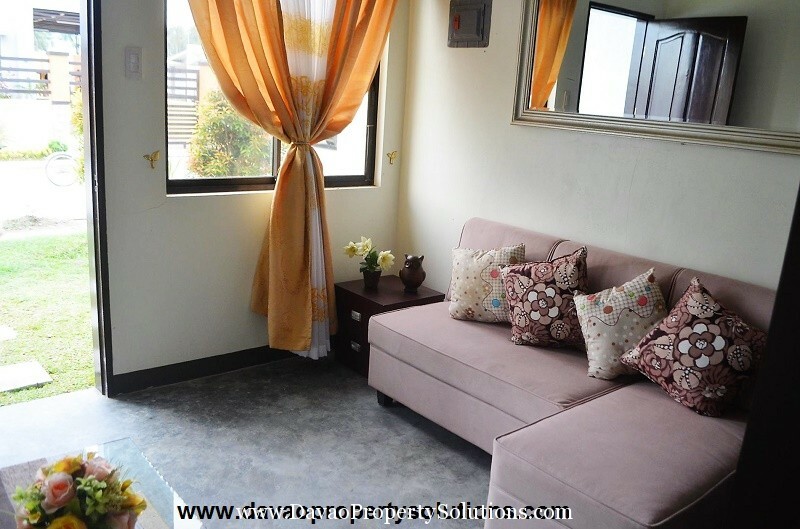 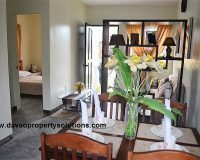 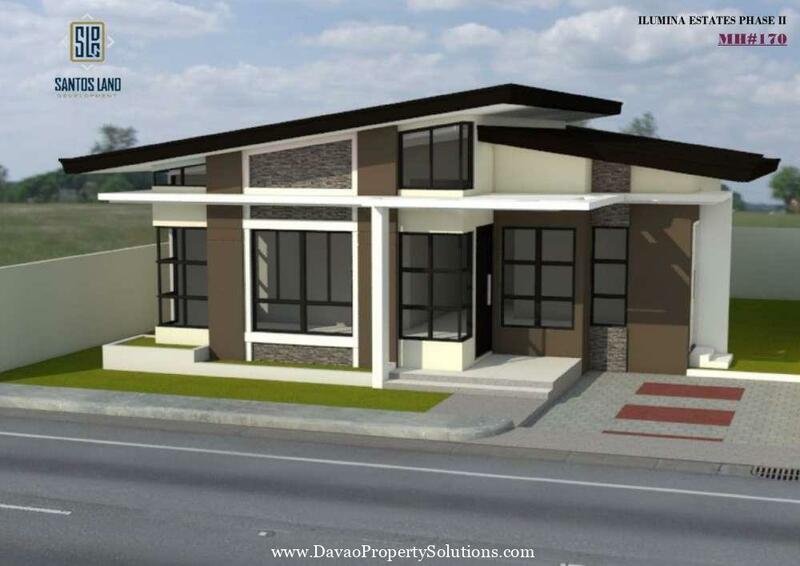 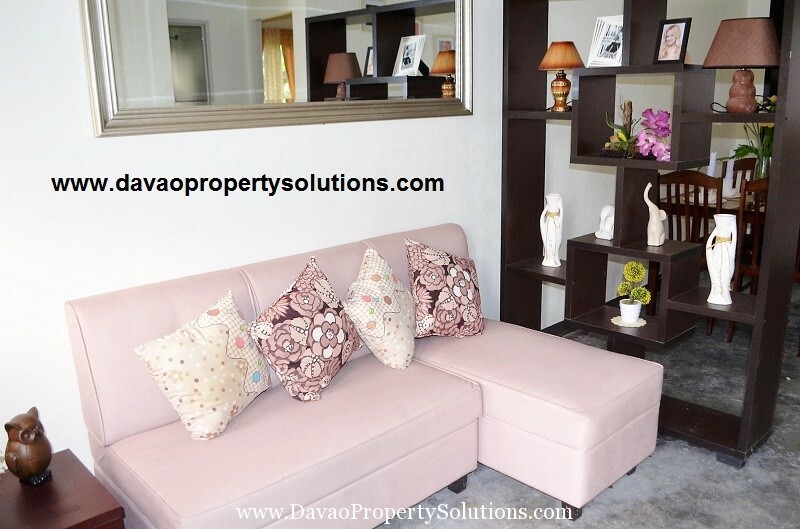 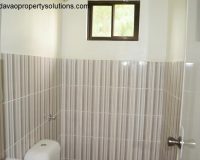 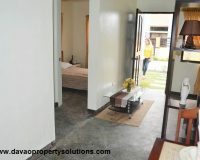 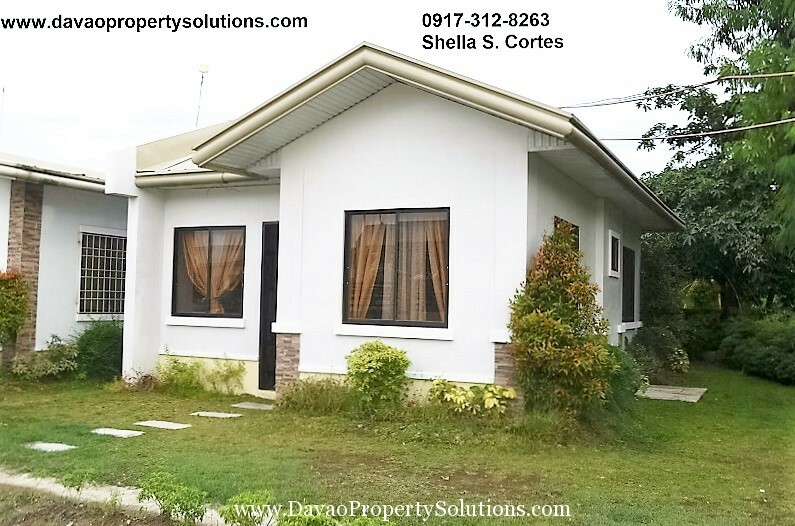 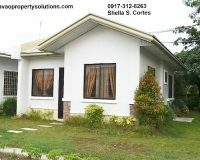 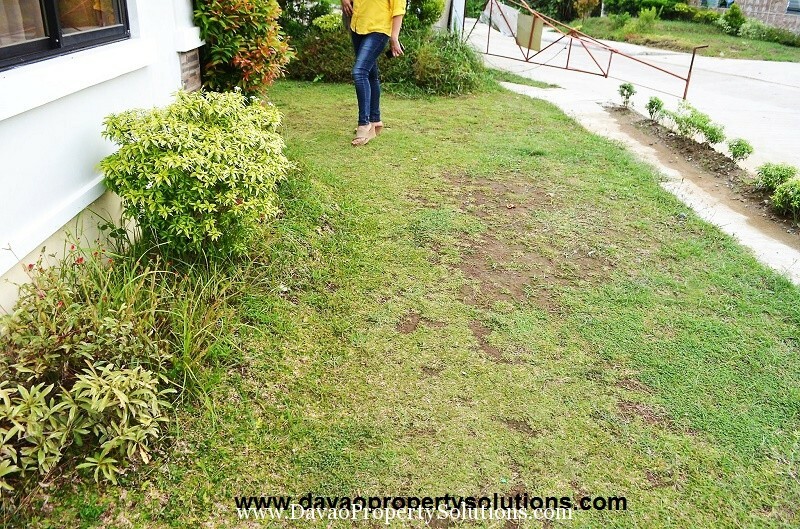 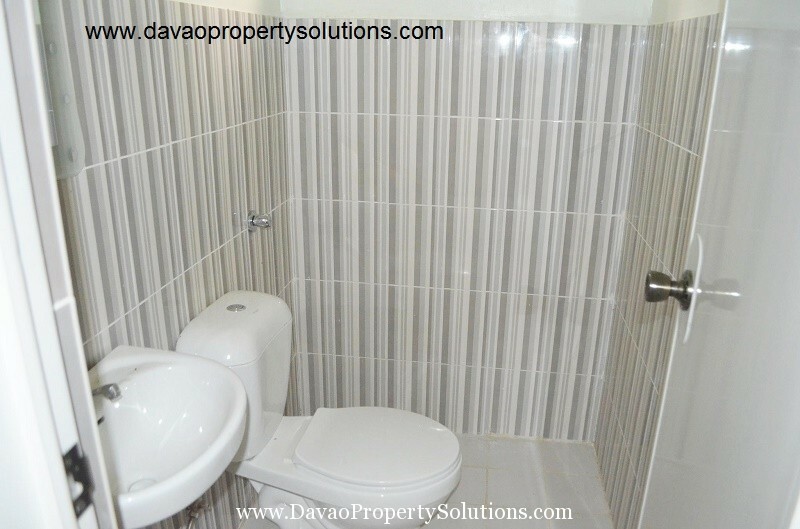 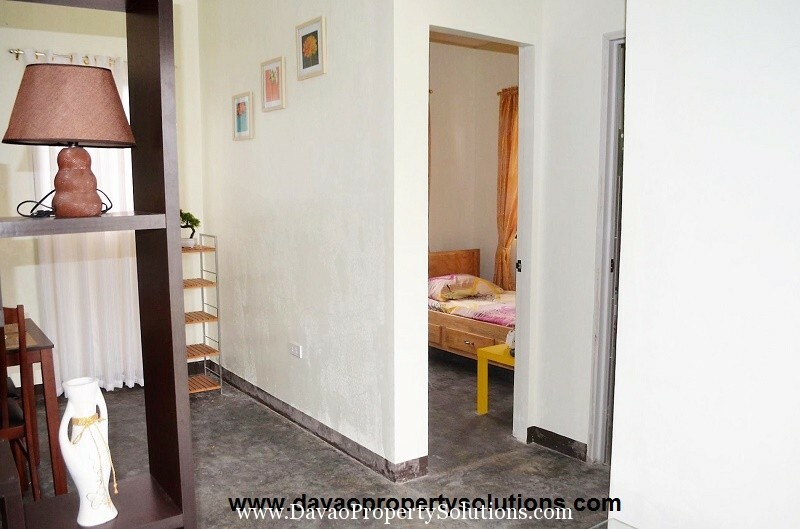 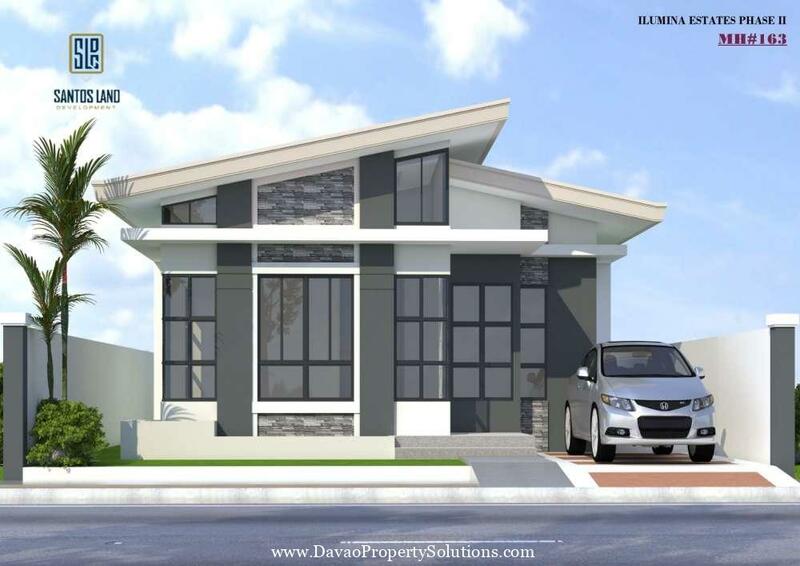 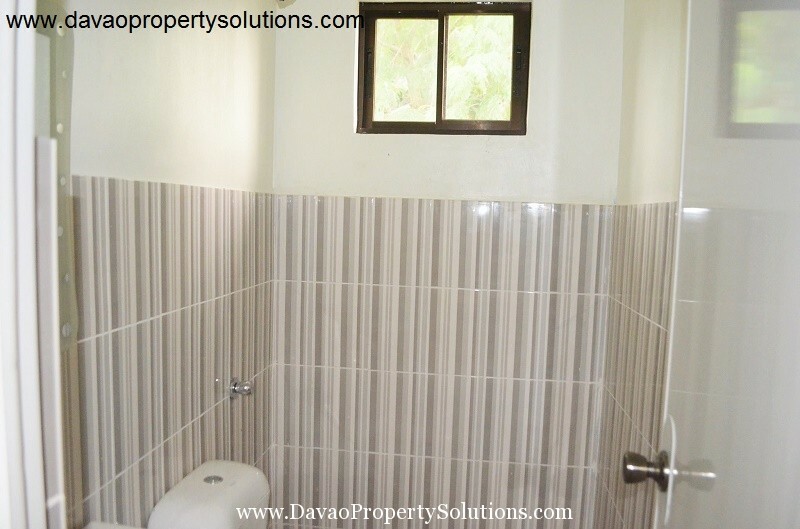 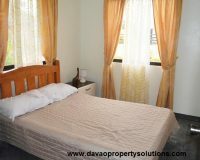 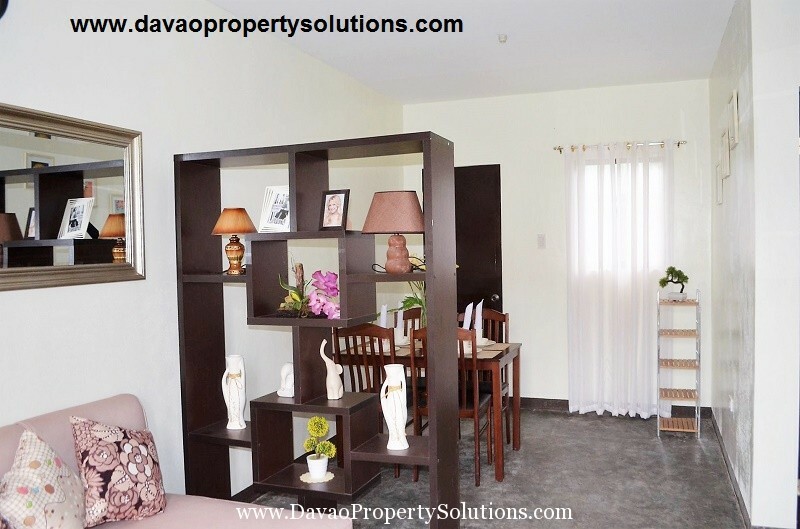 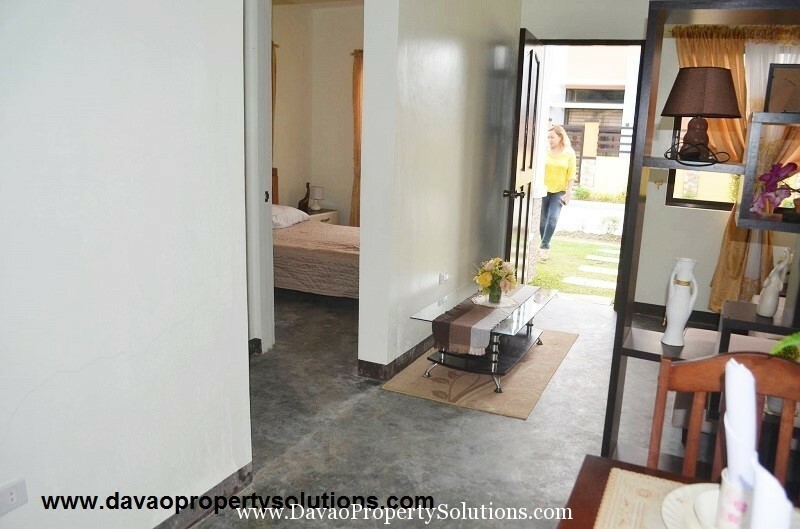 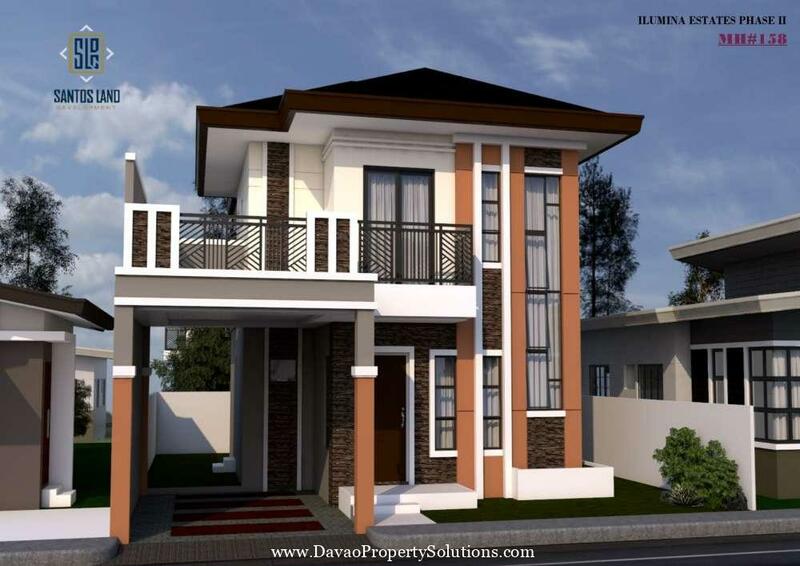 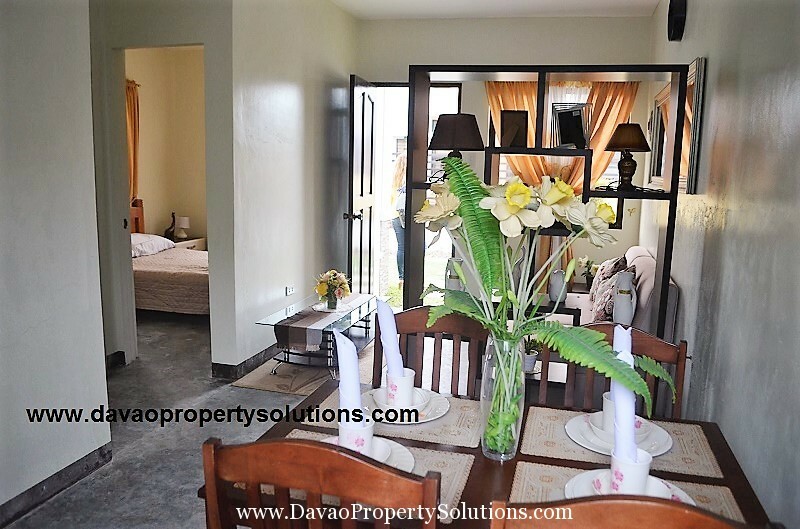 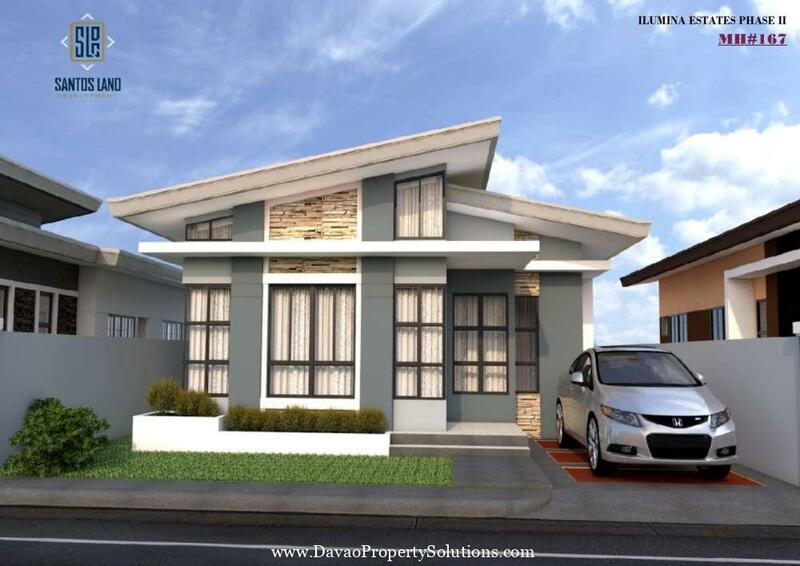 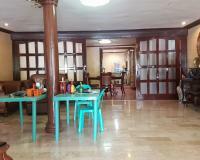 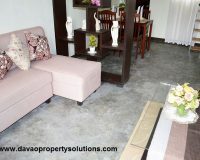 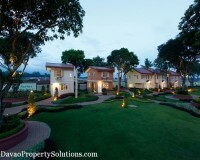 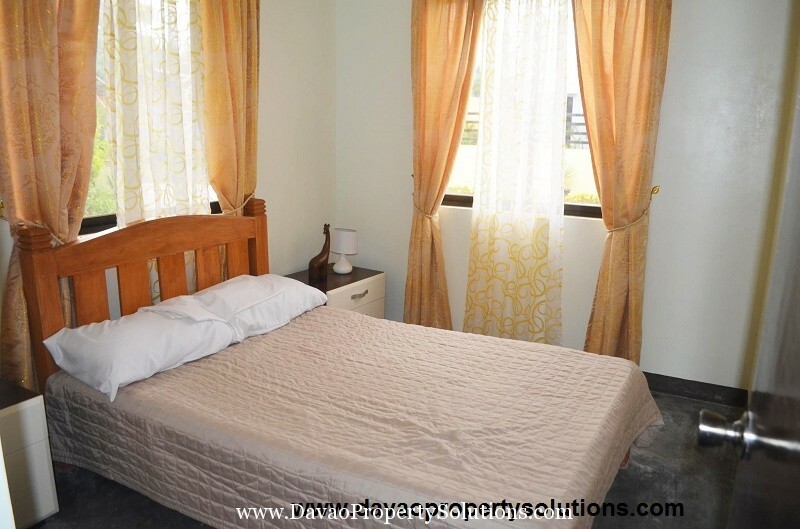 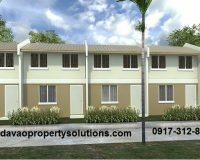 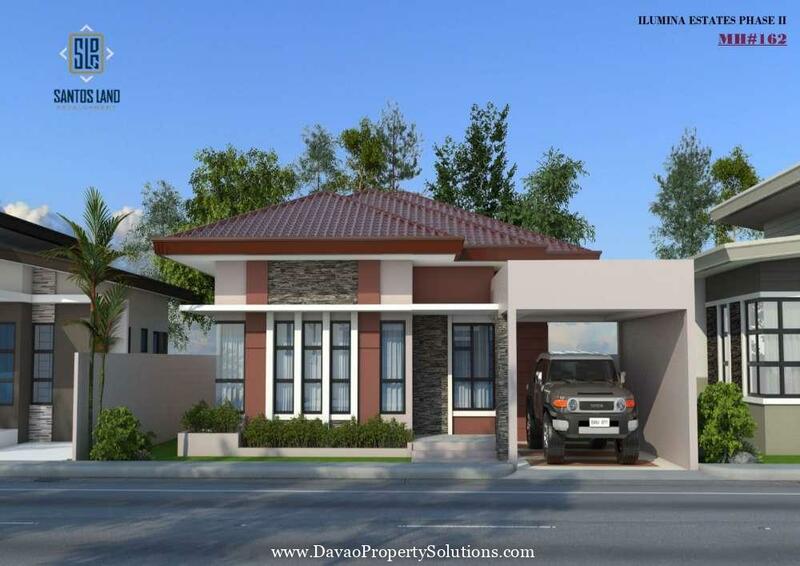 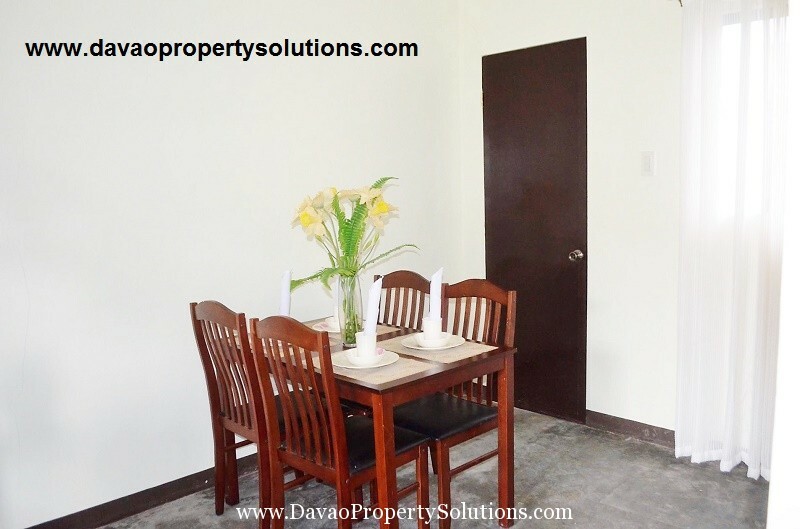 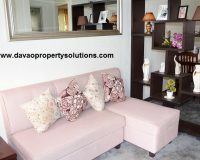 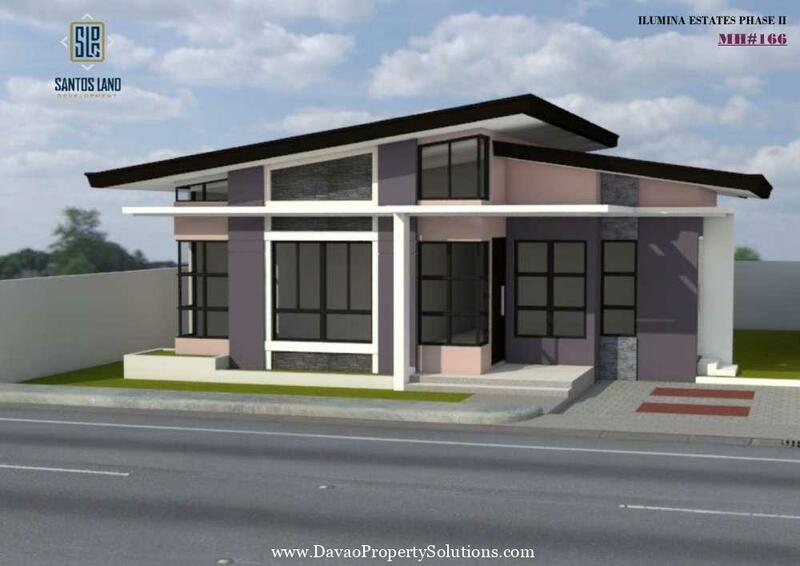 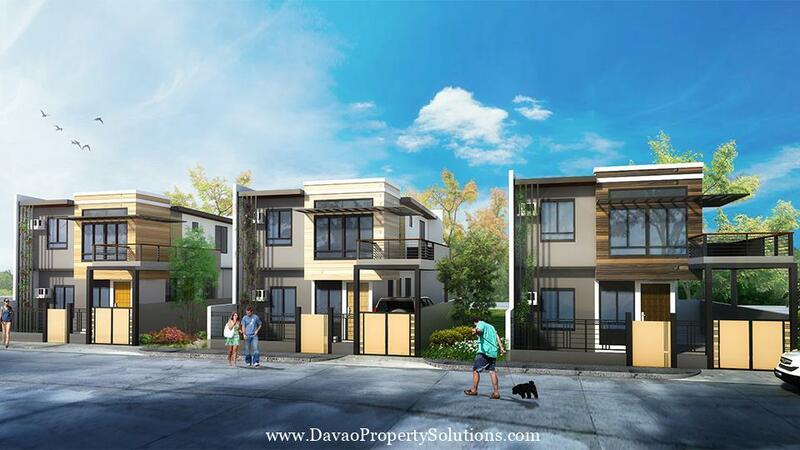 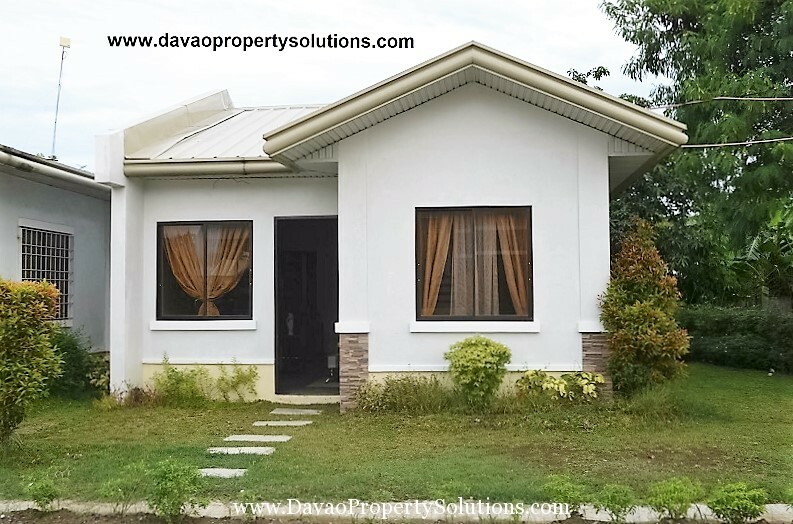 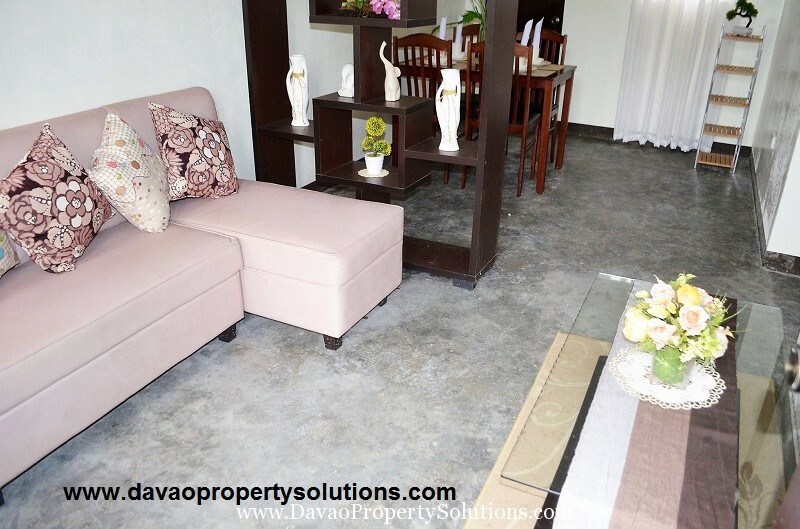 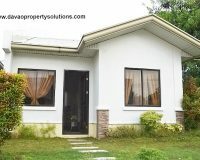 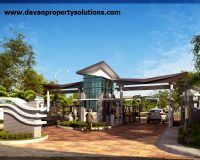 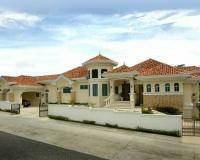 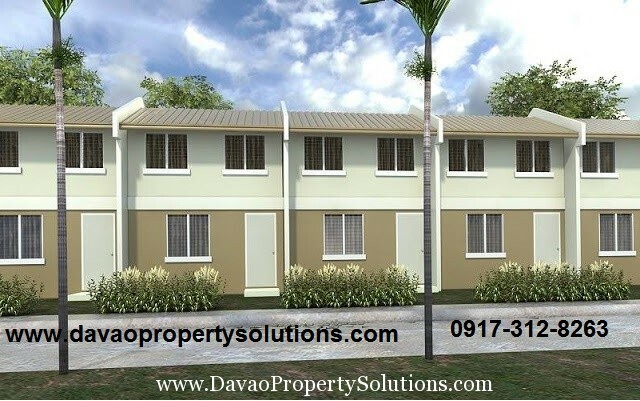 Elegant housing with a very affordable price in Panabo City. 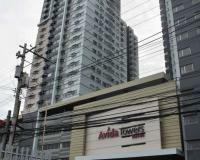 Along Tadeco Road. 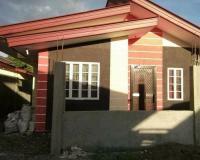 Near Aces School.